We are committed to continuously improving access to our goods and services by individuals with disabilities. If you are unable to use any aspect of this website because of a disability, please contact 218-568-5600 and we will provide you with prompt personalized assistance. 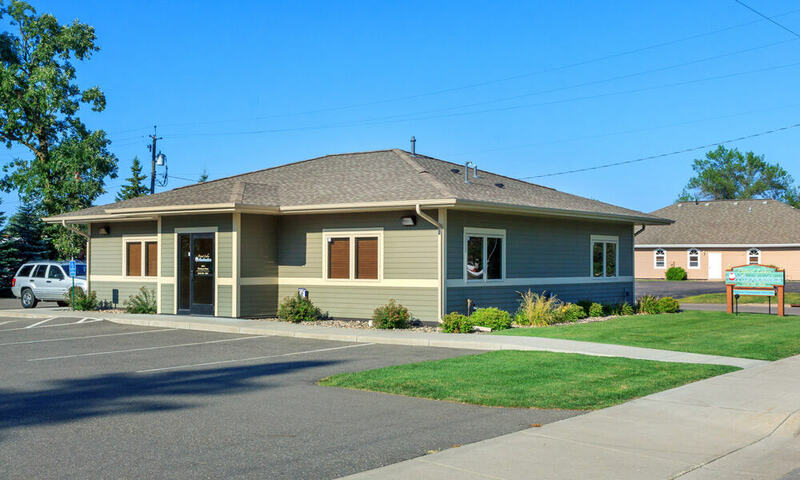 If you’re looking for a dependable orthodontist in Pequot Lakes, Minnesota, Dr. Mike McDermott might just be the perfect option for you. Our practice, headed by Dr. McDermott, is located in the heart of Crow Wing County on W. Woodman Street in Pequot Lakes. Although Pequot Lakes in the past was called Frogtown and Sibley, it was dubbed Pequot in later times. The city’s name is a nod to the Pequot peoples, a tribe of Native Americans prevalent in the southeastern region of New England prior to the British colonists coming. Although these peoples didn’t reside in Minnesota, their Algonquian tongue was similar to that of the area’s own Chippewa tribes. Pequot Lakes is situated 1,283 feet above sea level. It spans 1.7 square miles in total, 0.2 square miles of those are H20. These schools are all part of the Independent School District #186 – Pequot Lakes Schools. As far as noteworthy attractions in the Minnesota city go, picturesque parks are plentiful. Some examples of parks in Pequot Lakes include Bobber Park, Trailside Park North, Trailside Park, Sibley Lake Park, the Mayo Lake Nature Preserve, Gildner Park, the Paul Bunyan Trail and the Paul Bunyan Scenic Byway. The Mayo Lake Nature Preserve spans 67 acres and is chock-full of lowland shrub swamps, upland forests and diverse vegetation. The Paul Bunyan Trail has the distinction of being the state’s lengthiest bicycle trail. It lasts 112 miles. Sibley Lake Park is a popular Pequot Lakes destination for people who enjoy picnics. The Sibley Lake attraction features a playground for children, a fishing pier, picnic tables, swings, a picnic shelter and barbecue grills galore. People who want to relax and enjoy a laid-back afternoon of lovely scenery and good company often stop by Sibley Lake Park. When it comes to outdoor scenery, Pequot Lakes has a lot to offer residents and visitors alike. Pequot Lakes pretty much has it all, and a top-notch orthodontist certainly is no exception. If you’re frustrated due to an overbite or underbite of your teeth, for example, Dr. McDermott’s clinic can provide you with the effective and reliable orthodontic care you deserve. Not only does the clinic offer braces, but it also offers Invisalign treatments for patients. It offers braces for both children and adults. People of all different age groups can feel free to stop by Dr. McDermott’s office for A+ orthodontic care. If you’re interested in quality orthodontic treatment in Pequot Lakes, call Dr. Mike McDermott’s practice today for more details. Our number is 218-568-5600. You can also stop by the office to receive a complimentary consultation regarding any orthodontic treatments you might be interested in. 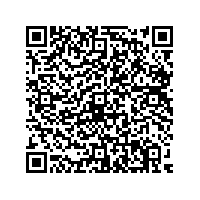 Our address is 4284 W. Woodman St., Pequot Lakes, MN 56472. 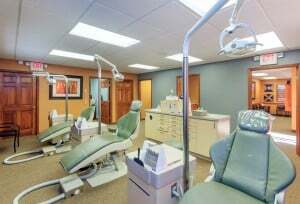 When it comes to orthodontic treatment in the Pequot Lake area, we’re simply the best.